Besides requiring special attention, kids also need toys or play items that will keep them active and happy. As a parent, you can get a toy suited for your child’s playing needs at any time of the year. 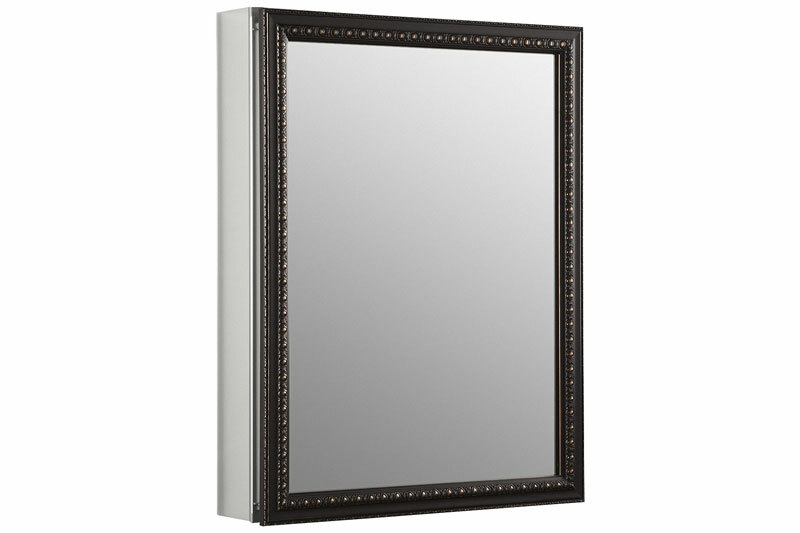 Choosing one from the numerous options available in the market can be quite challenging. To simplify your search, here are ten of the best gifts you can get for your kid. 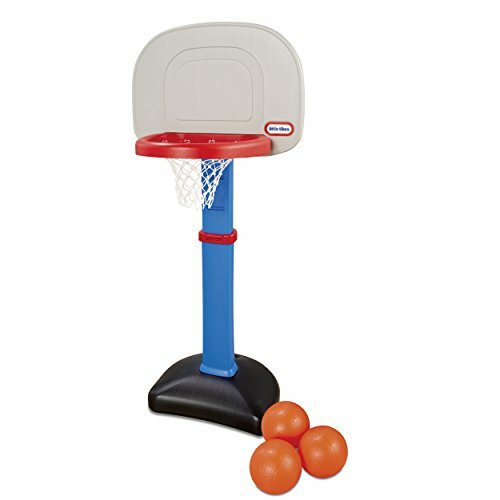 EasyScore Basketball is a Little Tikes toy that encourages toddlers and preschoolers to play as they work on their body balance and coordination. The playing set suits children between the ages of 18 months and 5 years. You can rely on it to introduce your child to basketball and help him/her learn how to play competitively. The outdoor and indoor basketball hoop can adjust to six heights ranging from 2 to 4 feet to accommodate the shortest player. EasyScore Basketball also comes with a kid-size basketball and oversized rim for easy scoring. Such features also help children develop hand-eye coordination. 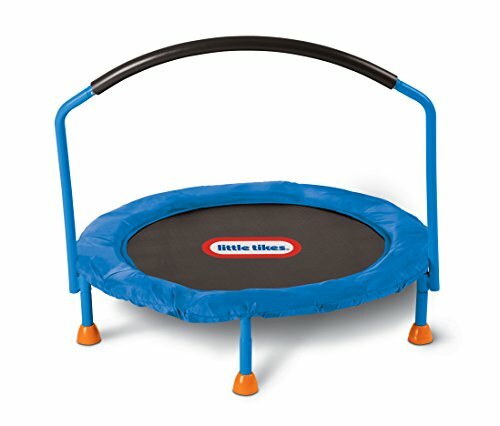 3′ Trampoline by Little Tikes is a perfect playing gadget for toddlers to burn off calories. The toy features a handlebar and a big jumping surface for stability. The trampoline is suitable for indoor use only and works well with children between the ages of 3 and 6 years. Fun Zone Dual Twister is a toy with an excellent build quality that gets kids spinning round and round. You can even take it outside and attach it to the garden hose for added fun. Your children can also adjust the water spray direction using the activation button found at the center of the wheel. Fun Zone Dual Twister lets you create the ultimate theme park experience. 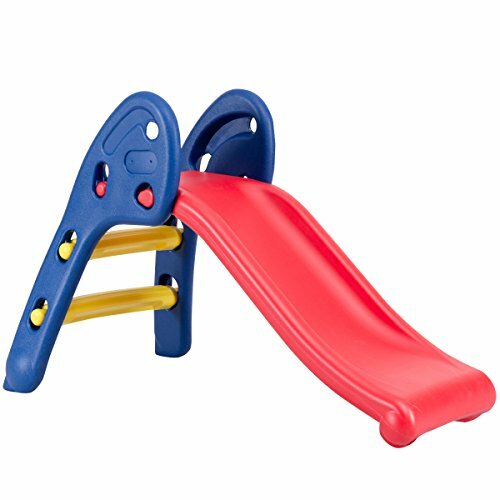 Plastic Play Slide Climber is among the most ideal beginner’s slide suited for younger kids. 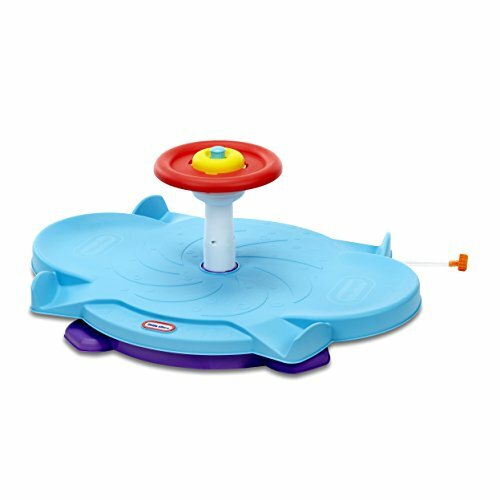 When your baby is sliding on it, the toy improves his/her tactile sensing, coordination ability, and body balance. Play Slide is an excellent gift for your baby when celebrating a holiday or birthday. With durable and non-toxic PE material, Play Slide is secure for children to use. The toy supports a maximum weight of 110 lbs and can last long to accommodate your child’s growing needs. 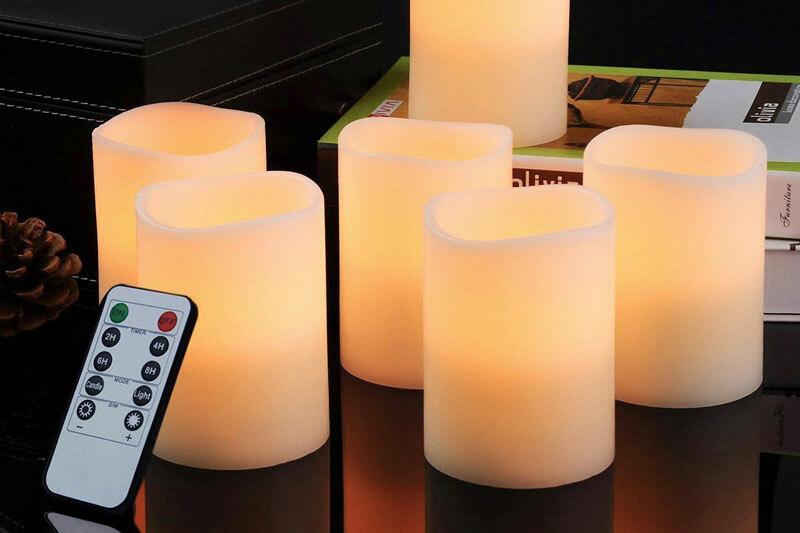 The multi-color design makes the product more appealing to young ones. Rocking Horse Blue is one of the classic items from Little Tikes. With its small size, the toy can accommodate a maximum weight of up to 50 pounds. Rocking Horse Blue is perfect for small outdoor or indoor play areas. 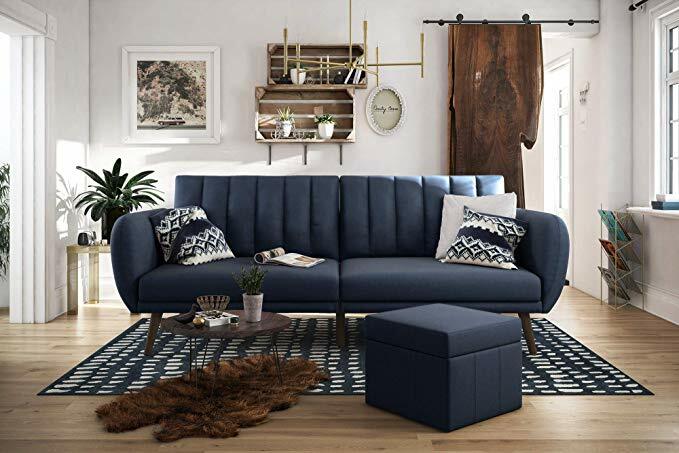 The seat has safety features meant to keep children from falling back or forward. 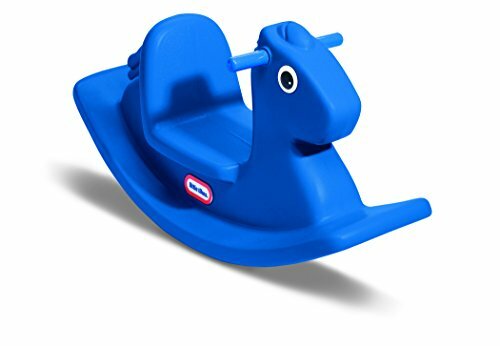 Little Tikes Rocking Horse comes designed in a bright blue color with smoothed edges and corners. You can count on it to help your kid learn body balance and coordination. 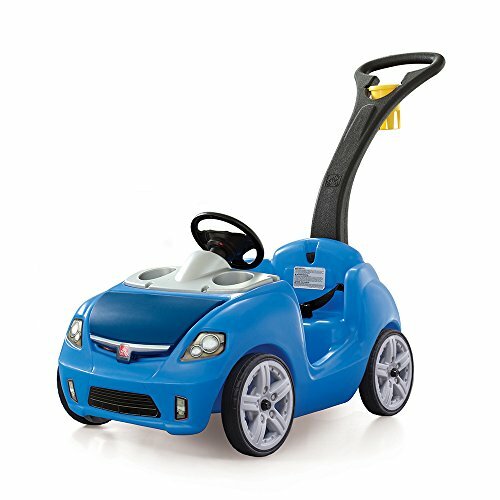 Whisper Ride II is a toddler push car with quiet ride wheels, a kid-powered car horn, and sleek automotive design. 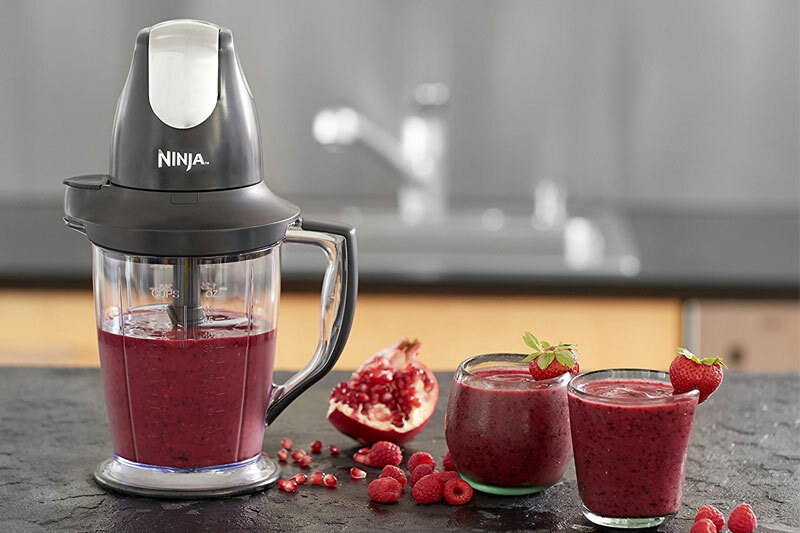 Such features make the toy easy to operate. Whisper Ride II also features two cup holders, one for your child and one for you. The car comes with an easy to fold handle for quick transportation and easy storage. The included safety belt keeps your kid secure inside the vehicle. Your child can also make use of the “whisper ride” wheels for smooth rides. Dino Cozy Coupe is a children’s toy with a fun design, a removable floorboard, and a parent push handle. As a parent, you can take the floor out to allow your child to use foot-to-floor power. The toy comes designed with cup holders in the rear and a high seat back for maximum comfort. 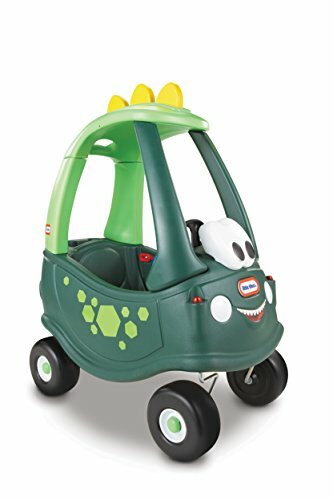 Little Tikes Cozy Coupe Dino features cozy rolls on rugged, durable tire and front wheels that spin at 360 degrees for movement. Dino can support a maximum weight of up to 50 lbs. 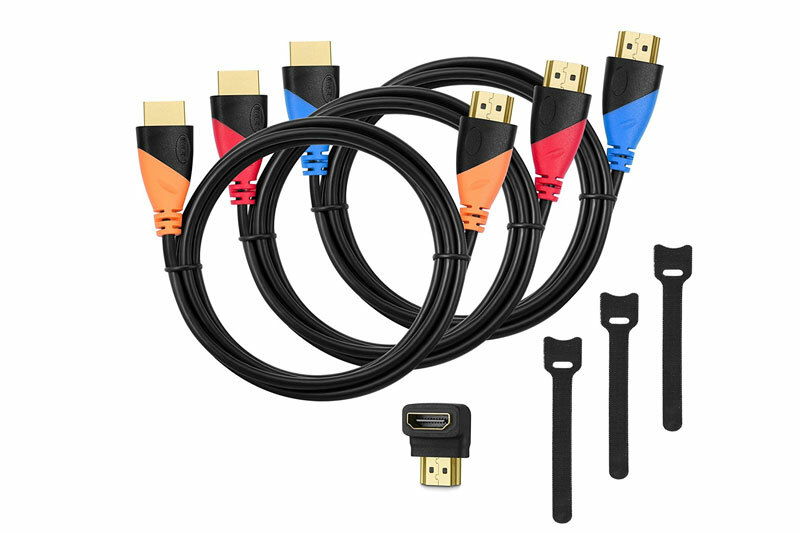 You get it for your toddler as a birthday or holiday present. With Play22 Toy Tractors, your kid will ride on a tractor that features a removable Digger and Scooter. The tractor also features music sounds, 2 rocks, and a safety helmet. The diggers have a handle for upwards and downwards movement and can make an adjustable horn, construction and engine sounds. 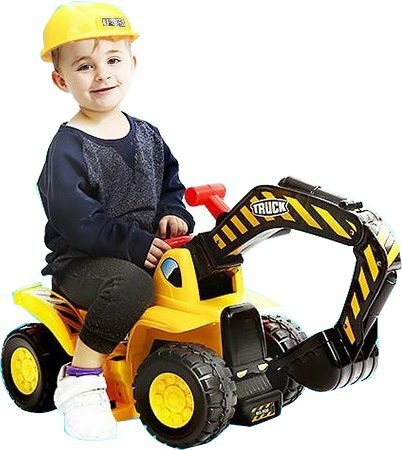 Play22 Toy Tractor is an ideal holiday or birthday gift for young boys and girls. My First Number Train 10847 lets your child play out real-life scenarios in the LEGO DUPLO My Town. The toy allows toddlers to serve delicious pizza straight from the oven in the fictitious colorful restaurant as they learn the etiquette and routines of eating out. They can also respond to food requests via phone and pack them up on the bike for delivery. Train 10847 features a buildable locomotive and three wagons. 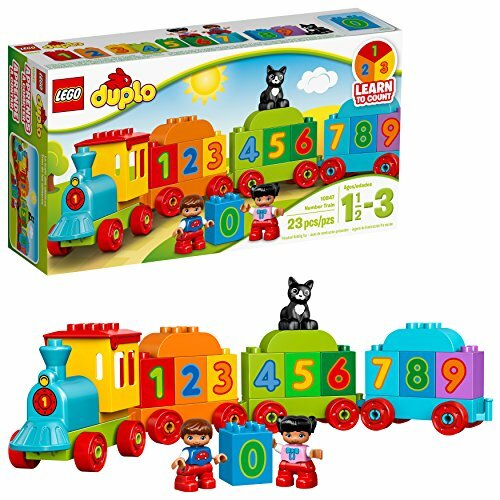 The toy also includes bricks decorated with numbers 0 to 9, two young LEGO DUPLO figures and a cat figure. The train measures over 3” (10cm) high, 2” (6cm) wide and 14” (37cm) long with wagons attached. VTech Drill and Learn Toolbox is a toddler-friendly toolbox for role-play fun. The toolkit comes with a working toy drill, an electronic fix-it tray, a wrench, nails, crews, and a hammer. For the product to work, it requires 2 AA batteries. Note that the batteries included are strictly for demo purposes. 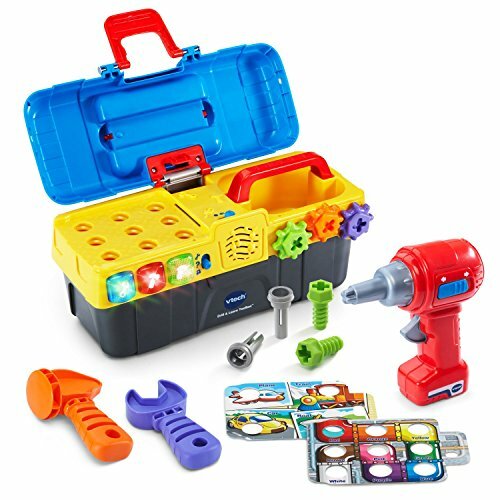 Drill and Learn Toolbox is an ideal gift for kids within the ages of 2 to 5 years. The working drill spins the gears as drills screws into the electronic tray’s holes. Your kid can turn the gears to hear mechanical clicking sounds and build motor skills. The child can also press light-up buttons to learn about different tools, how to use them and their sounds and listen to fun songs. If you’re choosing a toy as a birthday or holiday gift, choose one that has safety features. The toy should also suit the age and playing preferences of your child. 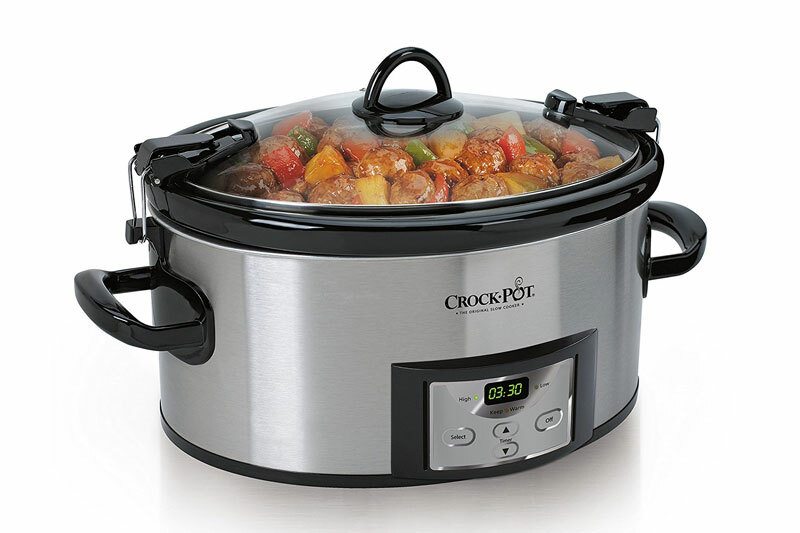 Always consider factors such as the maximum weight support and build quality to choose an ideal one.